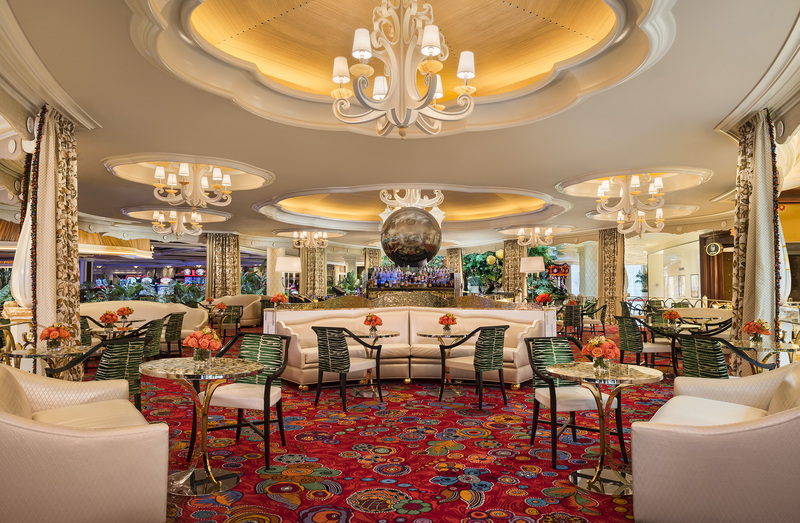 Interior resort photography at Wynn Las Vegas of the newly renovated Parasol Bar. I completed shooting some new interior architectural shots of the recently renovated Parasol Bar at Wynn Las Vegas Resort and Casino for advertising and PR. We added supplemental lighting to the space on location.